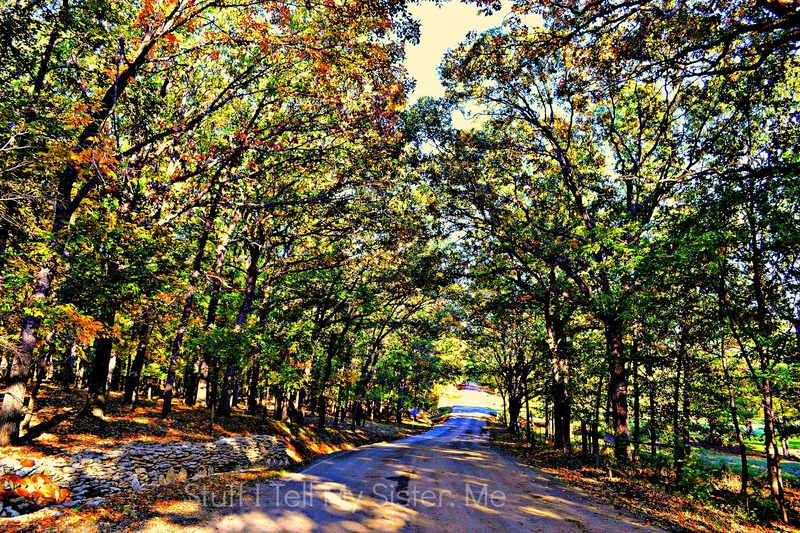 This entry was posted in Friends, Friendships, photos, Relationships, Tulsa. 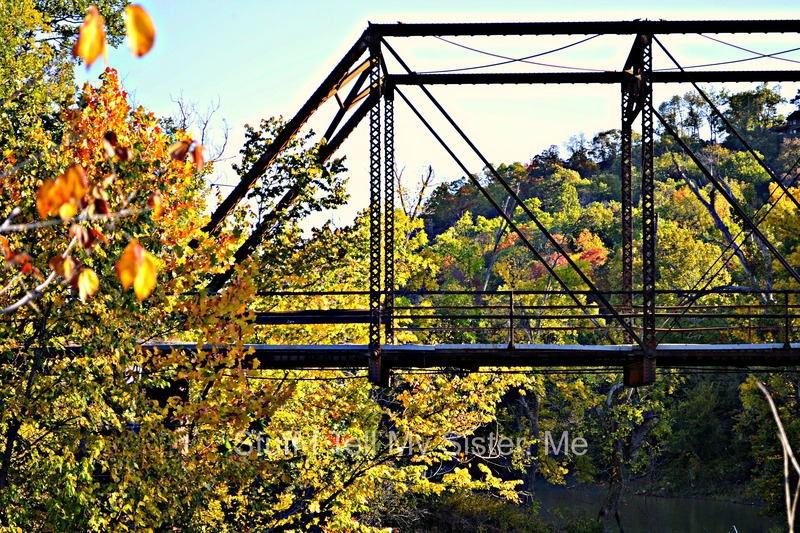 Oklahoma and tagged Autumn trees, fall bridge photo, fall photos, Oklahoma, Thoughts from Pooh, trees, Verdigris Valley, Winnie-the-Pooh. Bookmark the permalink. Great words of wisdom from little Pooh. Pooh is my fave (and so wise)! 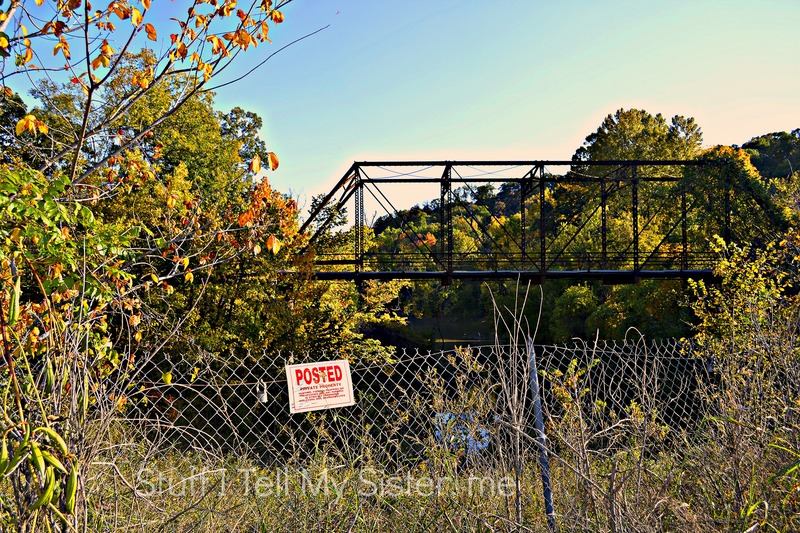 Your post has me singing House at Pooh Corner – Kenny Loggins. Shoot! Should be “singing” (not signing)! I was told to put The Tao of Pooh on my reading list. You’ve just encouraged me to read it sooner rather than later. Such a small world, and it’s so nice when that happens! I love pooh! Ok that would sound weird out of context, but you know what I mean? right? Ha ha, favorite comment! I love pooh too! so freeing to say out loud! Isn’t he wonderful, wise and adorable? Lovely! The Pooh always gets it right, there’ s no doubt about that! 🙂 And the photos are beautiful. Your photos are so artistic.